Real Kung Fu – Fierce, Accurate, Fast and Powerful! “It is better to be powerful than to know hundreds of techniques”; “It is better to be fast than to know hundreds of techniques”. 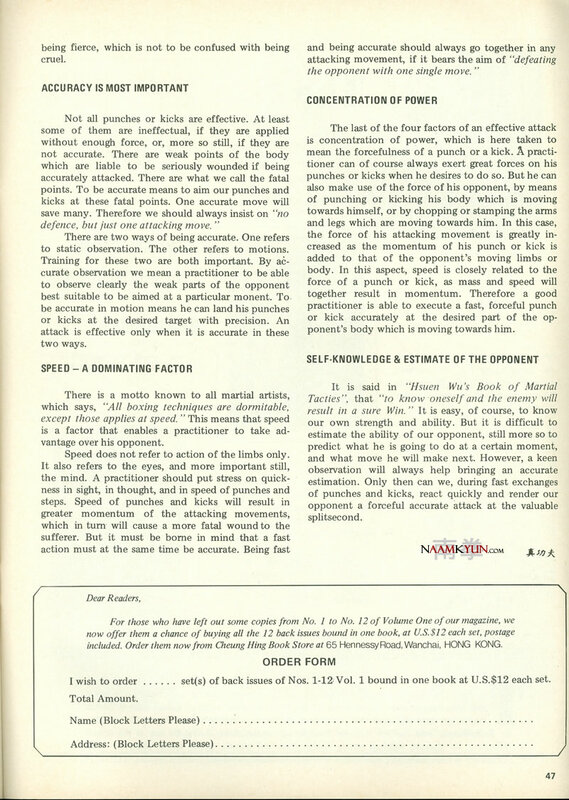 “Fierceness, Accuracy, Speed, Power” (Han, Jeun, Faai, Ging) are the four “secret” key words of practical combat., four aspects of real Kung Fu. How does your training reflect those four aspects? 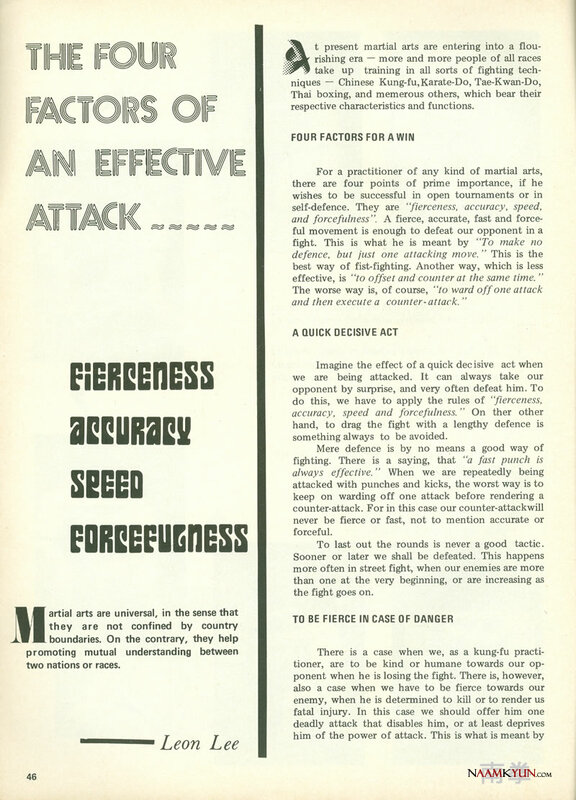 I do not mean fierce face, but fierce intent; not only accurate technique, but timing, distancing and hitting right on the button; not only fast performed set, but lightning fast strikes, kicks or throws in your free sparring drills; i do not mean trembling hands when doing “three extensions” (Saam Jin Sau), but real knockout power. Check out an old article below! Learn the concepts and apply them in your training! Keep Kung Fu Real! Facebook comments are now integrated with our website!